Hi !!! I am Baiju Joseph, I welcome you to our Online Photo Album. I'll mainly use this site to post lots of favorite pictures. I'll try to pick out the most flattering ones, but no guarantees! I can’t write stories. 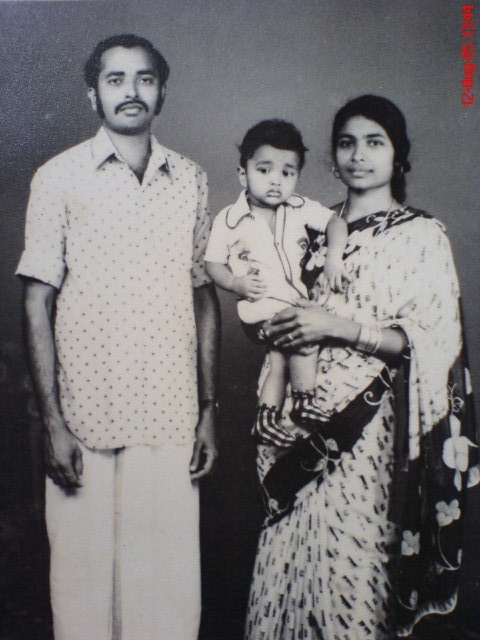 Only moments, in photographs and here is me with my parents. My most favorite photo ever. Family faces are magic mirrors. Looking at people who belong to us, we see the past, present, and future. Thanks! We like to hear from you! We would love if you could sign our guestbook.